Our Better Limit Submissions snippet is one of our oldest and most popular snippets. We’ve spent months converting this snippet into a full-featured, powerhouse plugin. Everything that the snippet could do, this plugin can do better. 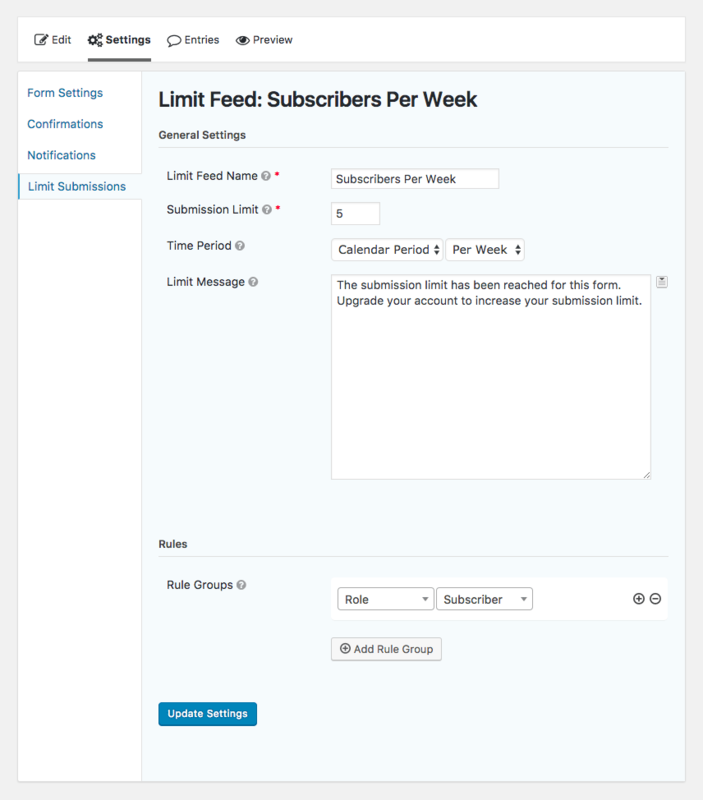 Limiting the number of submissions (by user, role, IP, URL, or field value) for your forms has never been easier. 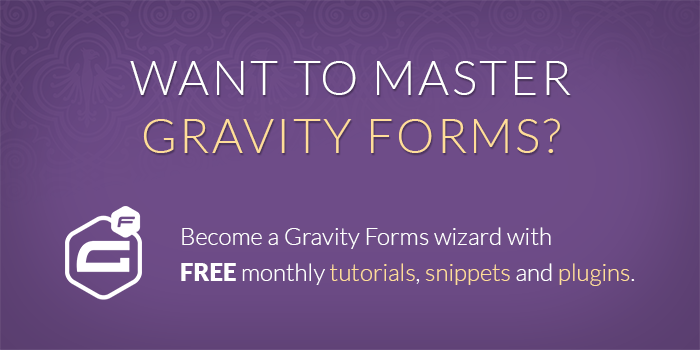 Today, we’re thrilled to release the first public beta of Gravity Forms Limit Submissions. You can install the new plugin directly from the “Manage Perks” page in your WordPress admin. Here are some of the features we’re particularly excited about! Excited? Want to learn more? 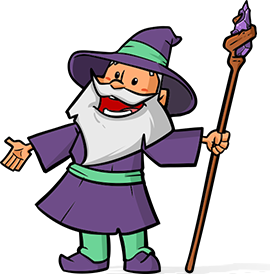 We have some fantastic documentation that will answer all of your questions. Quick question! I’d like to limit Gravity Form submissions via # of items purchased. For example – a coach purchases 10 client licenses – they can then submit 10 clients into their form. When they run out they will have to purchase more. Is Gravity Perks something I can modify to do so?? That works David! Thanks again. I am posting here as I did for the Nested Perk… same issue. 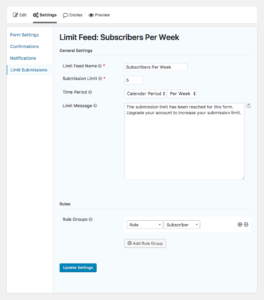 I install perk and it does not appear under Manage Perks nor does the Limit Submissions appear under Settings within the Form. Both Perks are activated as well and show Activated within my Plugins.